Exclusive 12, 8, 5 or 3 Easy Payments ⚡ Bose L1 Compact Bluetooth Wireless Portable Line Array Package only at AMS! Free 2 Day Shipping ⚡ Free Extended Warranty⚡ Call our Gear Experts at 800-319-9043 for expert advice! Save $49! When you buy the SoundTouch Wireless Link adapter and the L1 Compact system as a package. 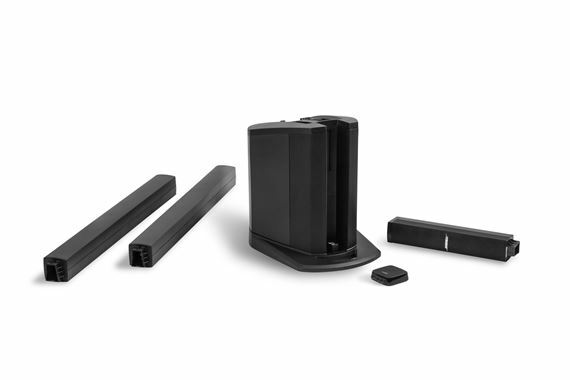 This package turns your L1 Compact system into a wireless powerhouse. Just plug the adapter into your L1 and instantly start streaming from your phone, laptop or tablet. This package brings wireless music streaming to the L1 Compact. 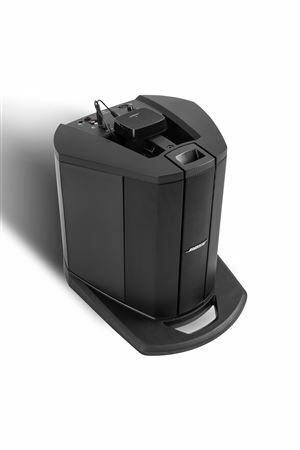 The L1 Compact system combines conventional PA and monitors into one sleek system. Positioned behind or to the side of a performer, DJ or presenter, it delivers wide, even sound coverage throughout the stage area and audience—even off to the extreme sides. It's our smallest, lightest, easiest-to-set-up L1 system, weighing just 29 pounds. 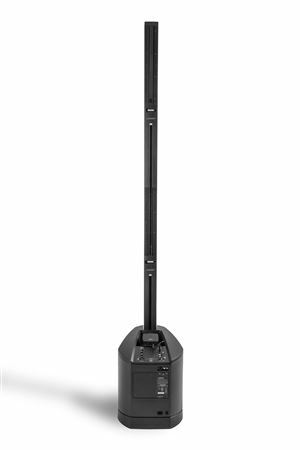 Ideal for musical performances, mobile DJs, classrooms, business presentations or home use. 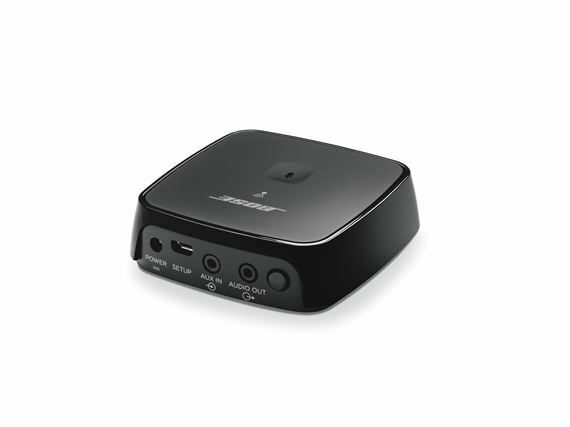 SoundTouch® Wireless Link adapter provides musicians and DJs the convenience of wireless streaming and control for their events. 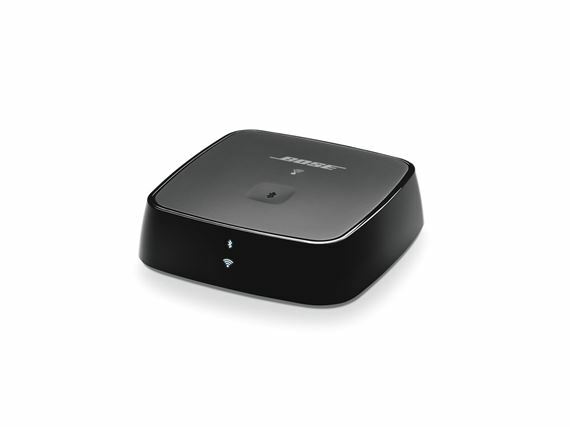 Now musicians and DJs can enjoy the convenience of wireless control and streaming with Bluetooth using the SoundTouch Wireless Link Adapter. Singer/Songwriters can use Bluetooth to play and control backing tracks or set-break music. DJs can control the party without wires. When you’re within the reach of a home Wi-Fi® network, you can enjoy the additional benefits of multi-room Wi-Fi music through SoundTouch. When connecting using SoundTouch you enjoy uninterrupted music, even if your phone rings or you step outside. With multiple L1 Compact Wireless Packages, you can also create multi-speaker systems playing either the same music, or different music on each speaker. You can even add additional Bose products to your system such as the SoundTouch 10, 20, 30 and the SoundTouch 300 Soundbar. The SoundTouch app for iOS, Android, Mac or PC allows fast, simple control of all your music. 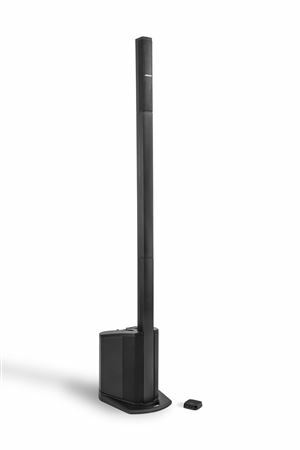 The L1 Compact system's slim loudspeaker distributes sound clearly and evenly throughout the room, thanks to Bose Spatial Dispersion technology. 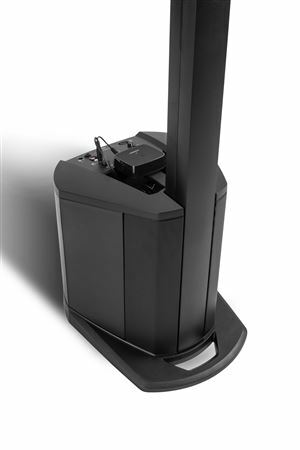 The speaker's unusual vertical shape makes it distinctly different from conventional PA speakers?and has a very positive effect on sound coverage. Even audience and band members off to the extreme sides hear the same clear, tonally balanced sound as those in front. 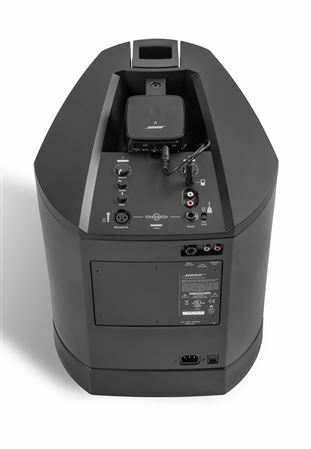 Spatial Dispersion™ loudspeaker technology features six small drivers mounted at precise angles inside a slim, vertical enclosure. 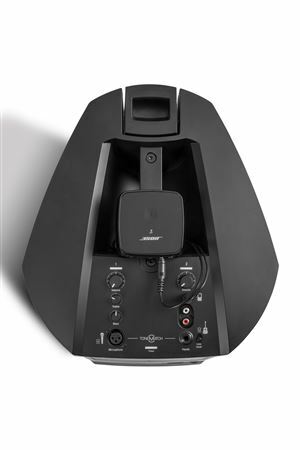 This proprietary Bose technology delivers nearly 180 degrees of horizontal sound coverage. Sound remains consistent even at extreme sides of the system. Integrated mixer in the power stand provides one microphone XLR input on channel 1; channel 2 has one instrument input, one RCA stereo input and one 1/8" stereo input. Both channels have two-stage clip lights, volume controls and a customized ToneMatch preset. Rear panel has one 1/4" balanced line output and one RCA stereo output. Proprietary ToneMatch presets optimize the L1 Compact system for a dynamic handheld microphone (channel 1) or acoustic guitar (channel 2). Two unique setup positions, extended (78.5"H) and collapsed (16.5"H), let you tailor the system's sound coverage for the room or event. For larger audiences, use the included loudspeaker extensions to elevate the array. For smaller gatherings and meetings, leave the array in its slot on the power stand and place the system on a tabletop. Great sound with easy setup. Should have got this months ago. Thanks AMS! I’m gonna make my review in Spanish! Que puedo decir de este equipo, la marca lo dice absolutamente todo al respecto, la nitidez del sonido es un deleite para mis oídos funciona perfectamente sobrepasando mis expectativas al máximo, algo más que quiero compartirles es mi satisfacción en cuanto al servicio prestado por parte de American Musical Supply, recibí exactamente lo que esperaba en el tiempo estipulado y de la mejor calidad del mercado. Gracias AMS por el gran servicio que nos brindan. Incredible sound and easy to use! This system was much better than I thought. Wasn't sure if the sound would hold up in larger venues, but its loud and the sound is clear. Easy to use and set is quick. Really happy with this purchase. I’m not sure how much I’m going to like it yet. I DON’T like the fact that there is no way to really adjust the vocal (reverb, etc) through the microphone line in. I love Bose equipment. I have 2 LS-1 towers, and the Bose monitor. The clarity is great. Clients see the Bose name and My stock goes up! 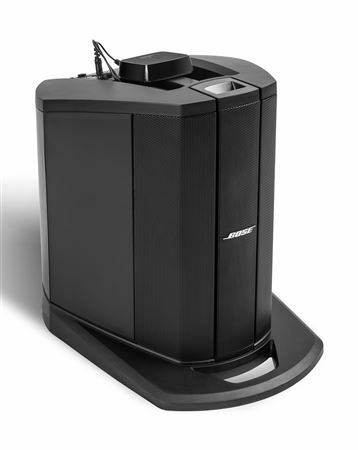 I've always wanted a Bose speaker system but the price was never attainable. AMS's payment plan changed that for me. One can't beat Zero percent interest. I feel so happy puling up to my gigs and setting up the L1 Compact. I looks quite futuristic and 29lbs (System's weight) is quite agreeable with this older musician's back!. I play in a niche Caribbean Steel Drums market and my instrument has long been associated with " fun" sometimes "cheesy" music. It seems as though whenever clients see my Bose set up, their perceptions immediately change. Once I've gotten their attention, the clarity and high quality sound "Seals the Deal". My steel drum produces a beautiful sound on its own and the L1 compact, though small in size, truly enhances it's tones and disperses it beautifully. I'm amazed by how the Bose system has the ability to project sound in a way that makes listeners feel as thought they are wearing headphones that reveal every detail and nuance of the music.Bravo L1 and AMS. For Bose proverbial clarity and its range, the L1 is Big Bang for the buck. For an audience or just streaming YouTube playlist at home, a sound investment.